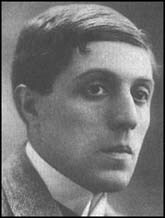 Wolfe, although married, had an affair with the writer Pamela Frankau that lasted till his death. He was made a CBE, the fate of the top civil servant. But we find him in The Week-end Review as a capricious, good-humoured, and very receptive judge.